Create your own chart sets. Professional chart program for the creation of digital DKW2 charts usable in WinGPS 4 and 5, and in WinGPS Marine. 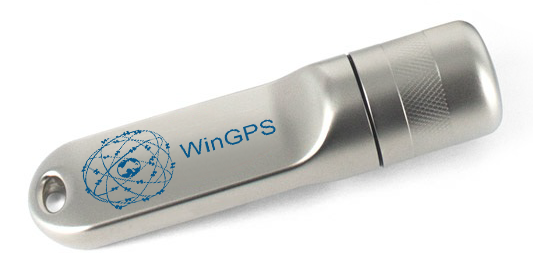 Ideal for digitizing your paper nautical charts or the creation of chart sets from Google Earth screenshots. 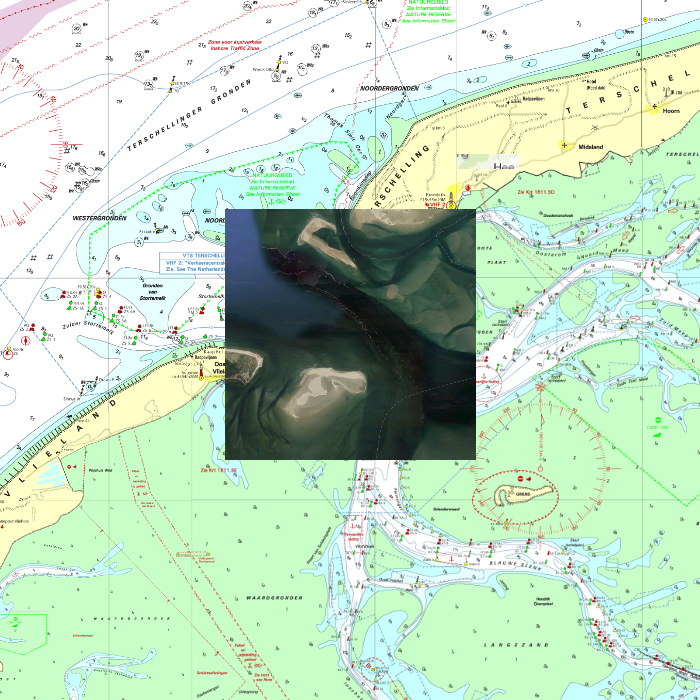 Unlimited scan format, chart size and number of charts per set. It’s also possible to use files from large scanners. 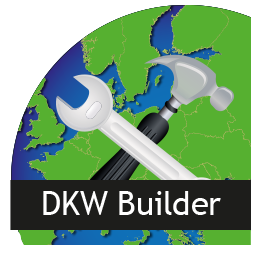 The resulting archive can simply be installed with DKW Manager. System Requirements: Windows XP, Vista, 7, 8 or 10. Pentium 3, 512Mb RAM.